Sears Card is one of many store cards supported by Tally. We believe in separating the burden of credit cards from the benefits. With Tally, you can keep using your Sears Card without worrying about high interest rates or late fees. The Sears Card can be used at Sears, Kmart or on their corresponding websites. It unlocks monthly offers for cardholders, who can then redeem them in the store or online. After you are accepted, you’ll receive invitations to shopping events and also get access to coupons that aren’t available to the general public. 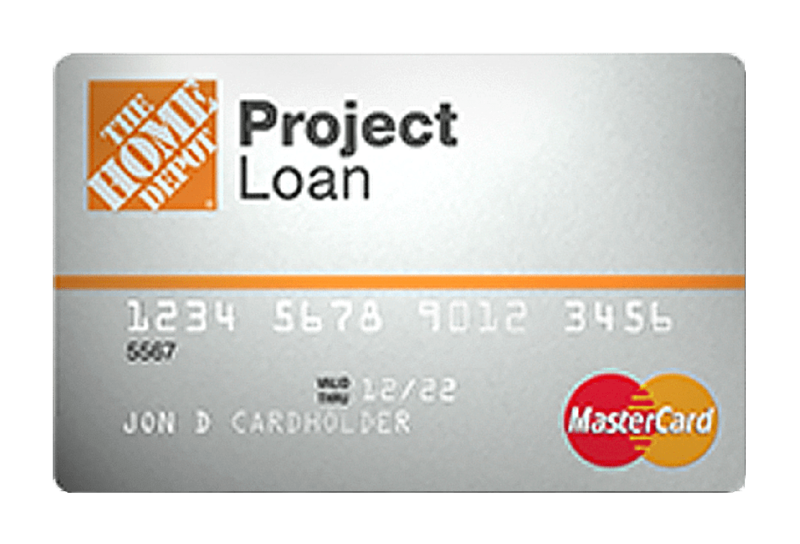 Having the card can also potentially allow for additional financing options on high-ticket items like appliances or electronics, if you qualify. After your application for a Sears Card is accepted, you will begin earning points for every purchase. 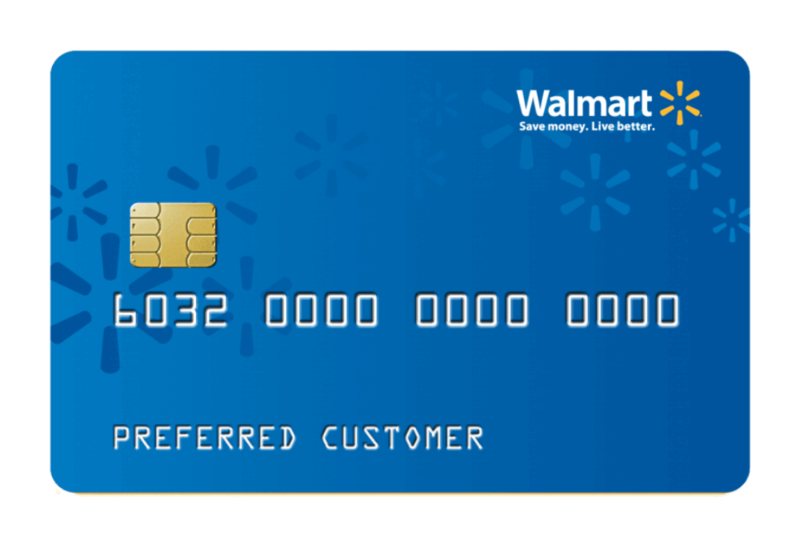 Remember, this card can only be used at Sears and Kmart -- which are becoming fewer as the company struggles to maintain revenue figures in the 21st century. This card can be useful if you shop frequently at those stores or if you plan on financing a large purchase as it unlocks special rates. There aren’t many benefits or rewards that come with adding a Sears Card to your arsenal. Basically, you’ll get special financing opportunities on certain product categories and savings on products that aren’t available to the general public, either through cardholder-only events or special offers that are sent out. 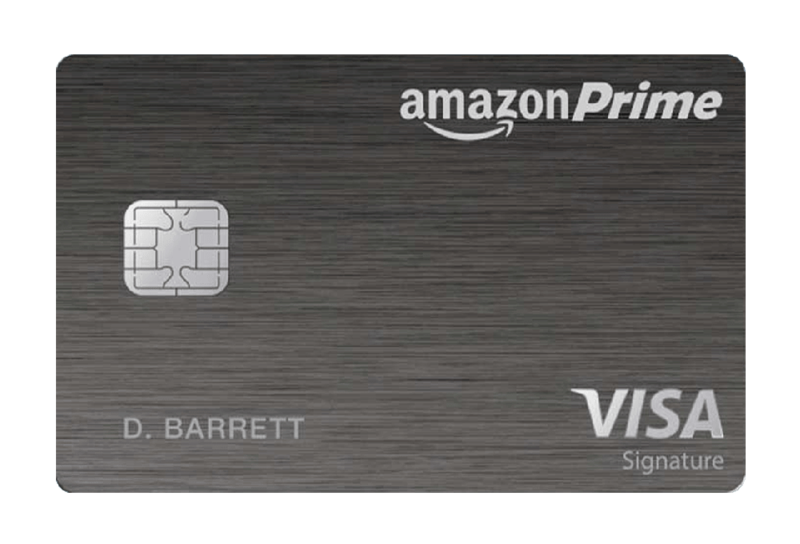 You would need to shop at Sears or Kmart all the time to justify using this card, considering its high APR. Beware, if you don’t pay off the balance of the special financing, you will be charged deferred interest. Just like its benefits, there are few costs and fees associated with the Sears Card. There is no annual fee, but it does come with a high APR, about 27.24%. There’s also a significant risk when you take on special financing, which promotes a special rate but has deferred interest charges if you don’t pay off the balance before the end of the promotional period. You can pay your Sears Card online through the Citibank portal. You can also manage your account and track your purchases there. Additionally, you can make payments by mail or over the phone. Finally, if you add your Sears Card to your Tally portfolio, you’ll never have to worry about managing payments again. The Sears Card offers great savings and benefits, but the high 27.24% APR can wipe out your discounts if you don’t pay your balance in full every month. And if you don’t pay back the entire purchase balance in full by the end of the term, you’ll be charged interest going all the way back to the purchase date. To maximize your savings, scan your Sears Card when you sign up for Tally and let us handle the rest. Tally is the fastest and easiest way to eliminate credit card debt. We give you a Tally line of credit at a lower APR, so you can pay off your balances faster, and we make sure all of the cards you register with Tally are paid on time and in the way that saves you the most money. How do I get a Sears Card? You can apply for a Sears Card online or in store. Where can I use the Sears Card? You can use your Sears Card exclusively at Sears, Kmart or their corresponding websites. Who do I contact about a Sears Card? For technical assistance, call Sears at 1 (800) 815-7701. You can also get assistance online through your Citibank online portal. Looking for information about the Sears MasterCard? 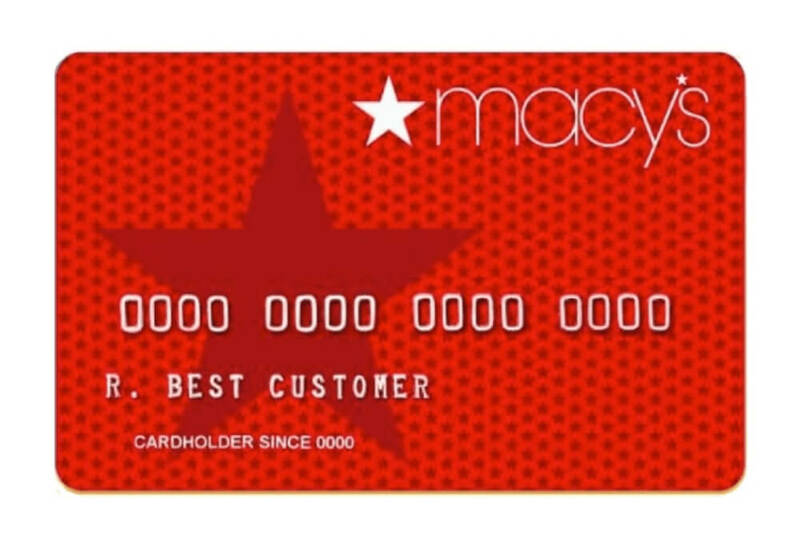 The Sears MasterCard is a useful card for people who frequently shop online. Learn more about this card here.